At 12:04 a.m. Friday May 27, 2016, Bedford County 911 dispatchers received a call to 1140 Oyler Road, Hardy. The caller reported her boyfriend had put a gun to her head and threatened to kill her. After arriving on the scene the caller advised the deputy that both of them had been drinking and he had assaulted her as well. She said after putting the handgun to her head he pulled the trigger twice. He later fired two shots inside the residence. 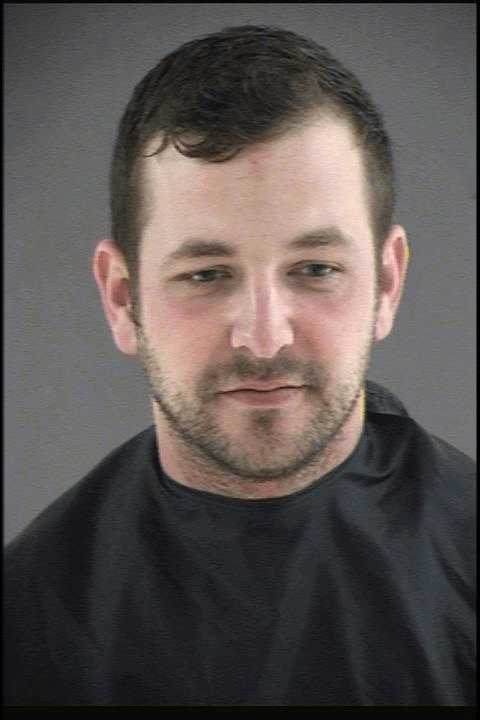 Deputies located and arrested Christopher W. Petersen, age 29. He was charged with attempted second degree murder; discharge a firearm in an occupied dwelling and assault and battery. He is being held without bond in the Bedford Adult Detention Center.